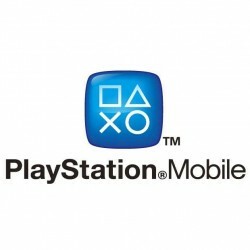 Sony will finally shut down the PlayStation Mobile service later this year. 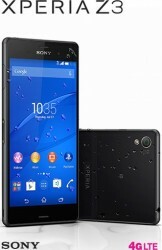 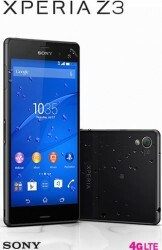 Sony Mobile announces a new Xperia Z series tablet and a mid-range Xperia smartphone with an octa-core processor. 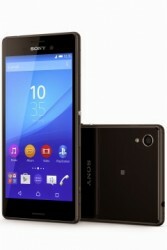 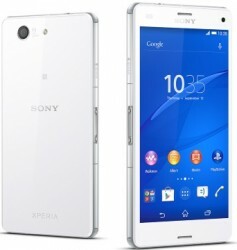 Sony Mobile puts the Z3 Compact up for sale directly.